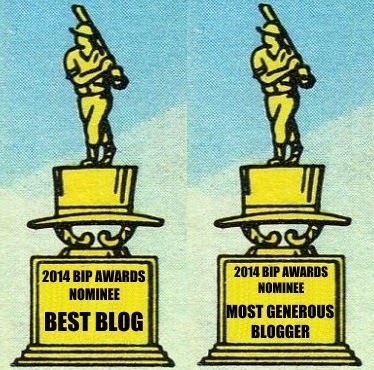 Hopefully this post title sucked you in... I'm not taking baseball card patches...I'm just talking patches! I've been collecting patches since my days in Boy Scouting. 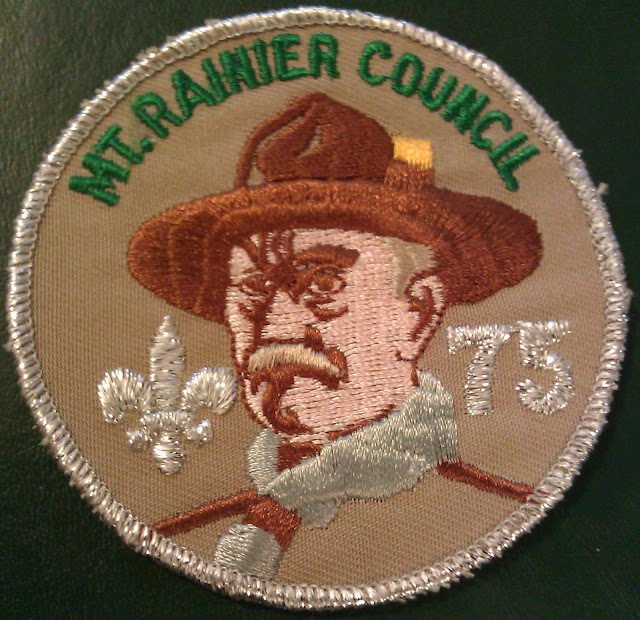 It all sprang from a conversation I had with a Scout at a jamboree who was a big time patch collector. I'm talking binders full with pages specifically designed for patch collecting. 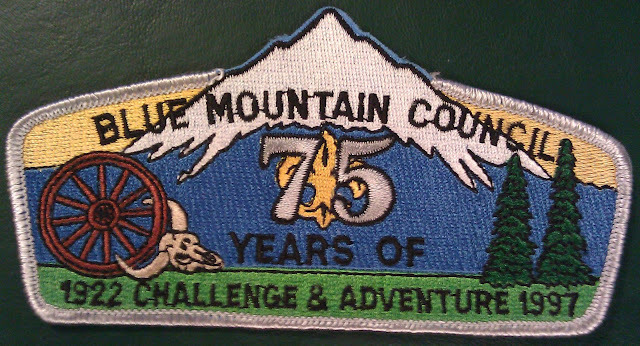 He told me that my Boy Scout council, the Chippewa Valley Council, has one of the most colorful council patches, with 11 separate colors, making it one of the most coveted Scouting patches out there. Who knew right? So as I seemed to be sitting on a goldmine of patches I started trading any chance I got. My collection has expanded beyond Scouting patches and now I try to hit up the gift shop for one any time I stop any place interesting. This last one is of Robert Baden-Powell, founder of Scouting. The Blue Mountain Council is in southeast Washington and northeast Oregon. 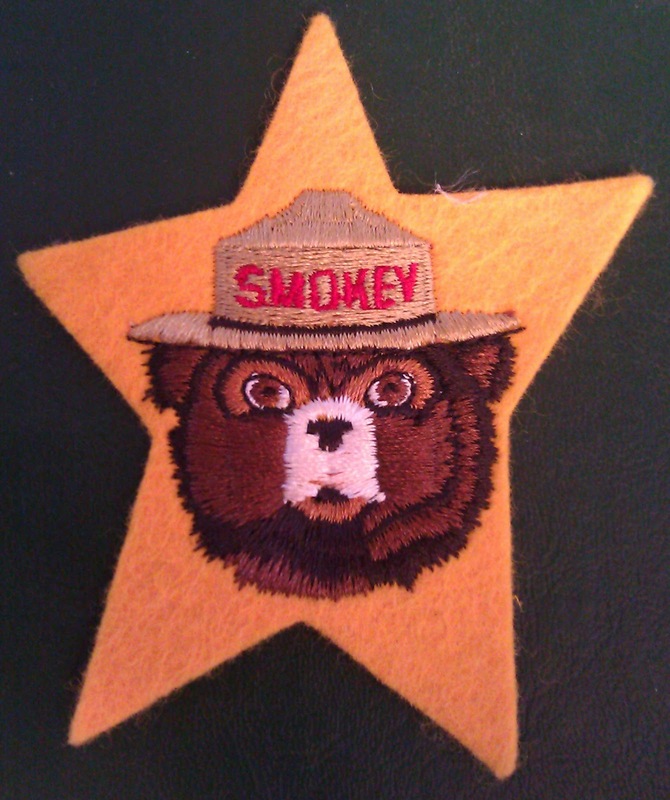 Nearly all my patches from the Washington area are from my uncle Tim who passed them down to me. This is a variation patch of my home council, the Chippewa Valley Council. It honors the 50th anniversary of the Otyokwa Lodge which is the council's lodge of the Order of the Arrow. 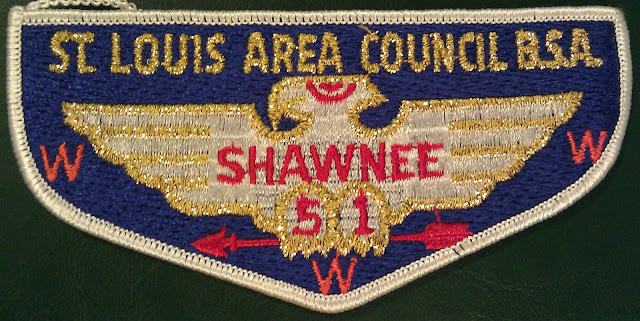 Another patch from my Uncle celebrating Washington state's 100th anniversary as a state. 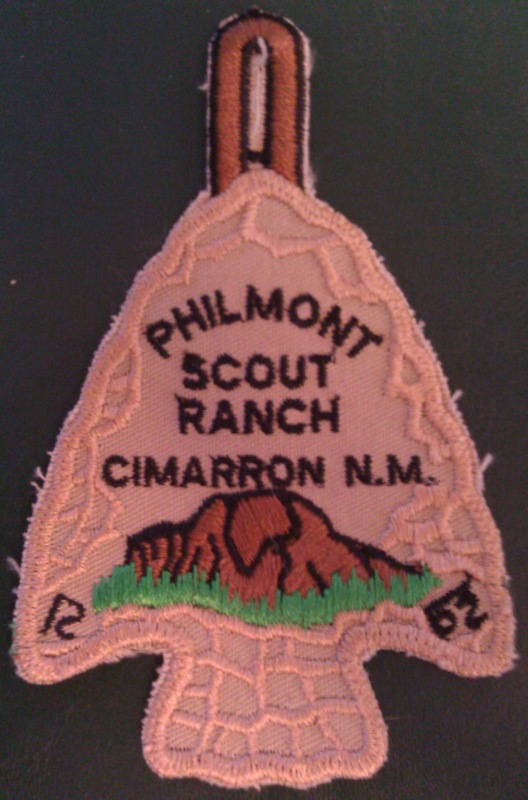 Philmont Scout Ranch in New Mexico is probably the best Scout camp in the world. 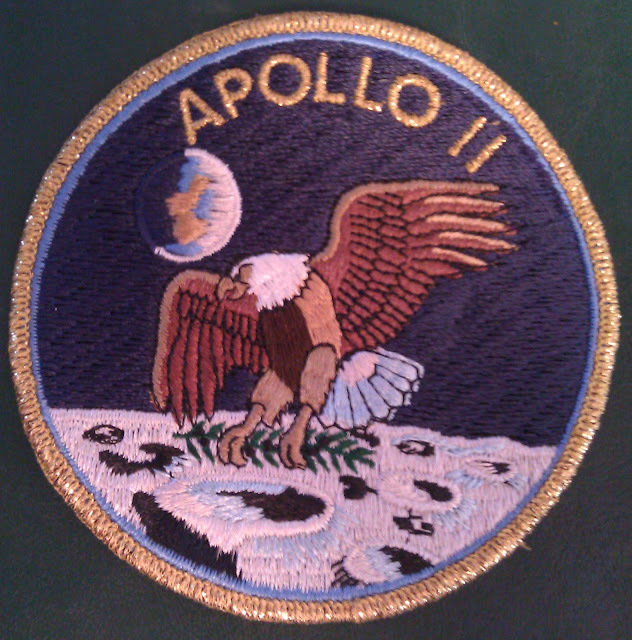 I've never been been there myself but I was able to trade for this patch that you receive for completing five steps. 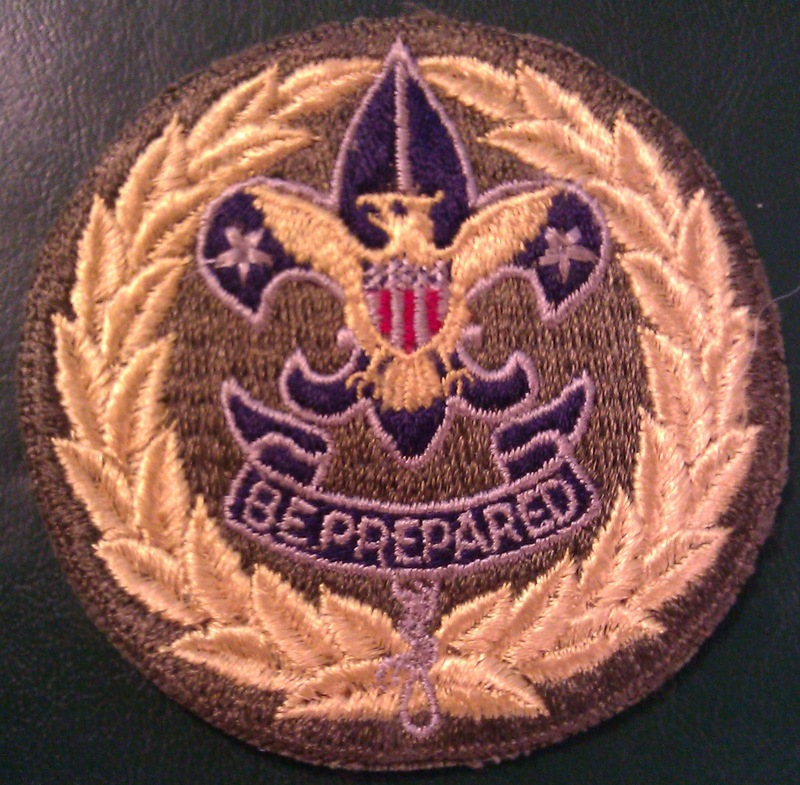 The next four are non-scouting patches. 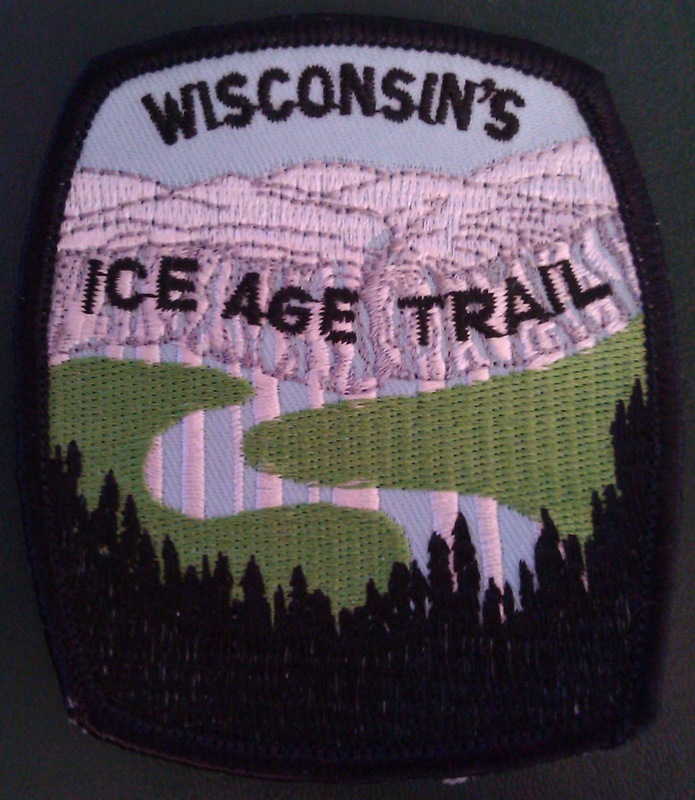 This Ice Age Trail patch is in memory of the worst camping trip I've ever been on. It was my first attempt at long distance hiking trip and about half way into the hike we discovered that a logging company had clear cut several acres of the area around the trail. There were sawed logs and trees all over and walking the trail with large backpacks was really difficult. After navigating that we had a rain storm that just made everything miserable. Every since, any mention of the "Ice Age Trail" in my family is met with a groan. 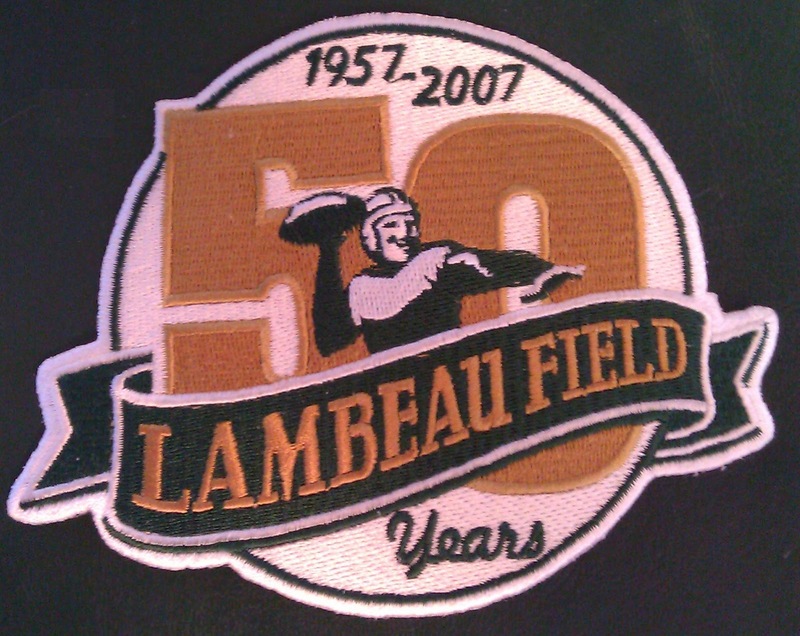 And last but not least lets end with a Packers patch. 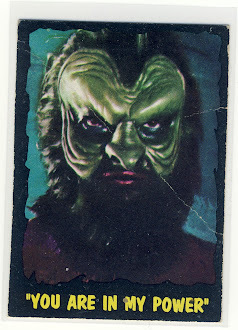 I'd like to make a custom cards with this bad boy in the center. 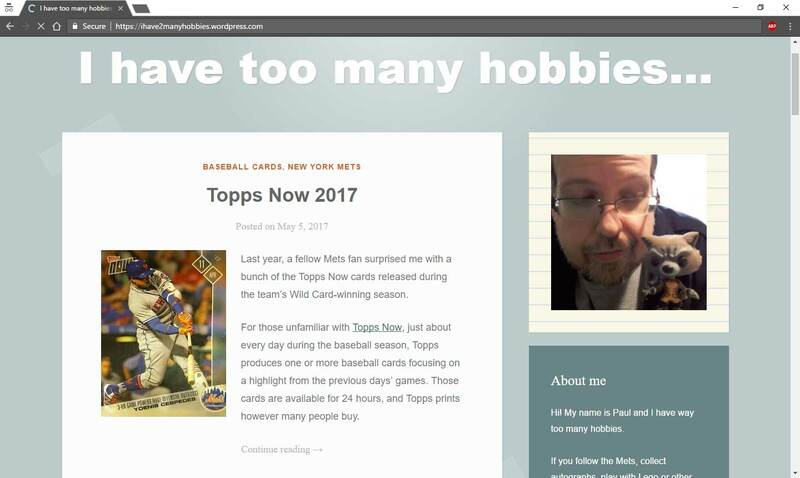 No patch for card collecting? 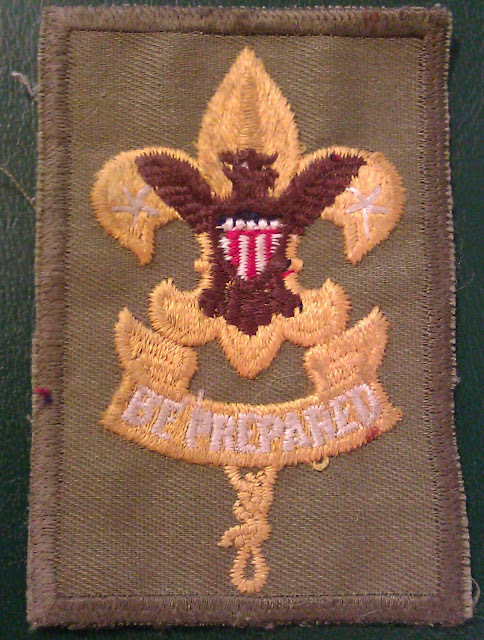 That would have been a great merit badge! Any interest in selling the OA 50th anniversary patch? I'm going to hang onto it for now Matt but if I come upon a second copy I will let you know.